The setup of a new taxi way at the main Airport of Rwanda used by a range of people that fly to and from Rwanda including the Rwanda Gorilla Safari undertakers has commenced. The taxi way construction is estimated to last 12 months as noted by the State Minister for Transport Dr. Nzahabwanimana Alexis and is anticipated to enable the easy movement of the Equipment and increase the Airport efficiency. The establishment of a parallel taxiway improves accelerated U-turn of the air carriers which in turn saves time, leads to less fuel burning thus saving money which may in turn affect the Kigali route fare positively making travel to Rwanda including gorilla safaris to Rwanda cheaper and affordable. The new taxiway is anticipated to be functioning by April 2016 according to the Director General of Rwanda Civil Aviation Authority Mr. Udahemuka Silas. The project of the taxiway construction has been taken up the Mota-Engil Africa which is among the leading providers of the integrated engineering and construction services in the Sub Sahara of Africa. The above background compels the Civil Aviation of Rwanda to look forward to developing the new VIP terminal, air traffic tower, expand the apron, improved airfield lighting ground among other aspects before the dusk of 2016. This in turn makes Rwanda feature global standards making the travel safer for world travelers including those on gorilla safaris in Rwanda. This comes in addition to the thermal imaging technology which costed Rwf36 million capable of detecting the Ebola cases among others. The Senior Manager Ground Operations for Rwanda Air Mr. Buterere Alex acknowledges that such developments will greatly increase the Rwanda Civil Aviation Capacity to handle the ever rising passenger traffic at the Rwanda’s Kigali International Airport while reducing the business costs. This will in turn position Rwanda to be among the major regional aviation hubs. 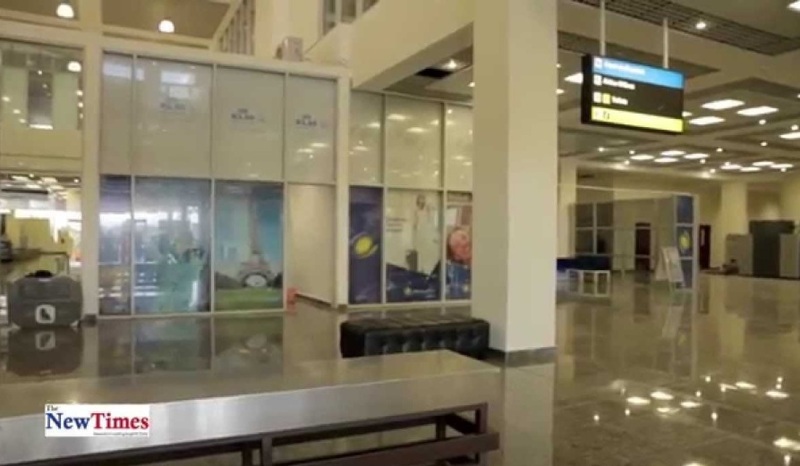 Kigali International Airport features increased growth in domestic and International arrivals from the 2008 figure of 263,264 in 2008 to the apparent 600,000 passengers. The expansion exercise that was concluded last year costing $17.8 million improved the interior of the terminal building giving it more appealing outlook and increased in size to handle 1.5 million passengers every year including those of gorilla safari in Rwanda. It has been ranked as the 7th on the continent of Africa and the best in East Africa in the year 2014 by the Sky trax which is a United Kingdom based consultancy firm.